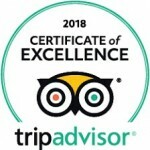 Looking for a unique gift for that special someone? 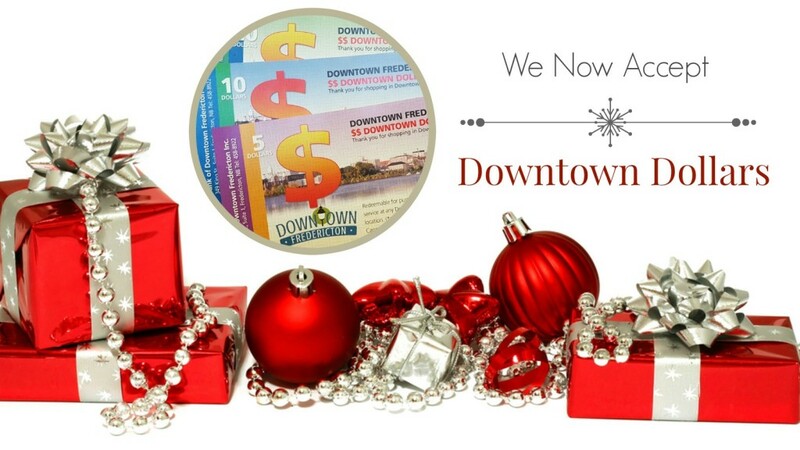 Gift certificates can be purchased for any amount! Drop in to purchase yours today! 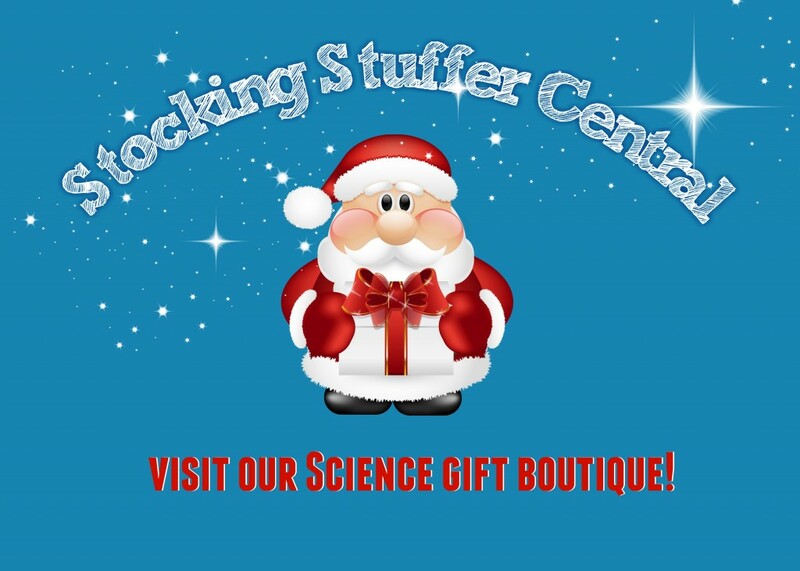 Stop by our Science East Gift Boutique for great souvenir and gift ideas! Our Science Gift Boutique features an array of dazzling items, each of which demonstrates some of the scientific principles we celebrate at Science East! Stop by during regular business hours to take a closer look at our full inventory – you’ll be surprised at what you might find! Please call Science East at 457-2340 to check availability if you require a specific item.